I know very little about the history of this bar, but the building seems to date back to 1985, and if it wasn't the Roy Tavern from that date, it was by the late 90s. 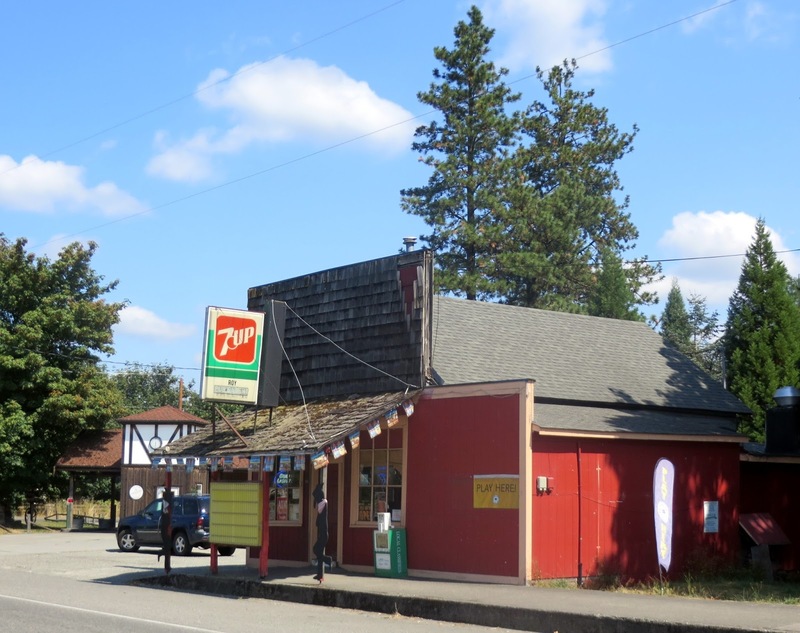 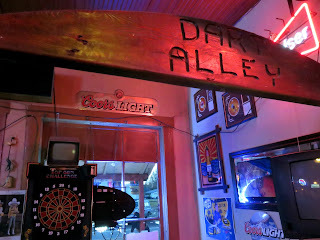 Today it is a rural dive bar, with a sign out front that had "tavern" covered up with "pub and eatery" and later the latter covered up as well. 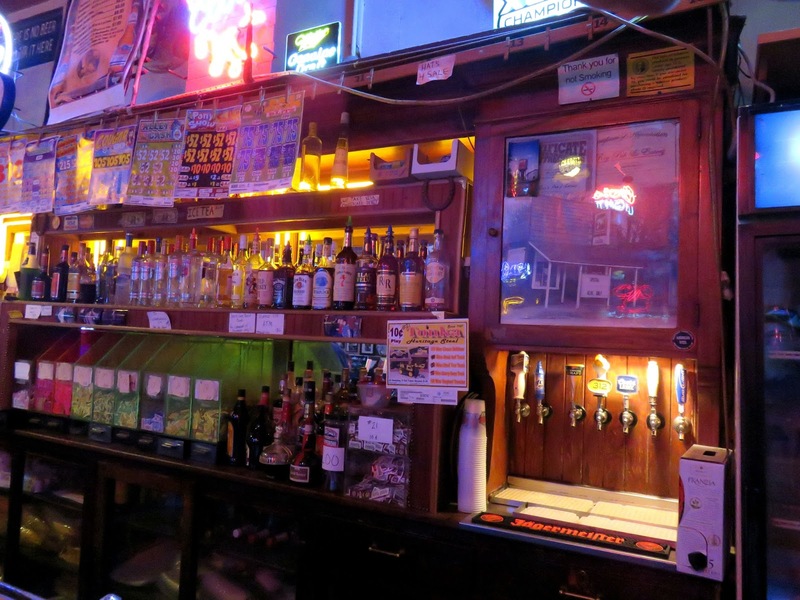 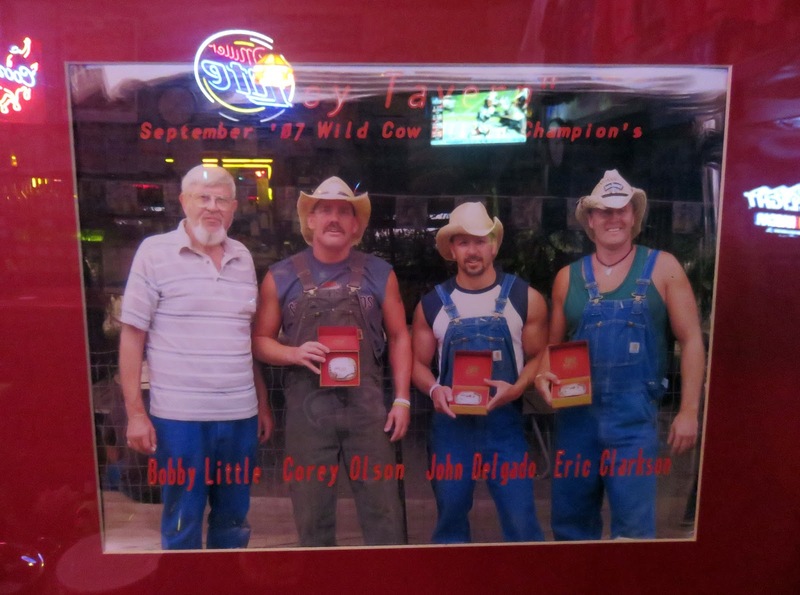 It is a small place with rural dive staples like pull tabs, pool, and flavored vodkas, along with country western touches like the false front and photos of local rodeo champions inside.